When you get pulled over for a roadside inspection, did you ever realize the cast of characters behind the inspection of your unit? A State Trooper performs the inspection required by the Federal Motor Carrier Safety Administration, under the authority of the Department of Transportation. If the vehicle receives no violations, a decal is affixed to the transport vehicle with the acronym “CVSA” printed on that decal. You may now question; why CVSA and not one with the DOT, FMCSA or State insignia printed on it? Who are these CVSA people and what is their relationship with the DOT, FMCSA, State Police and commercial motor vehicle safety? Let there be no question the Department of Transportation has overall authority and responsibility for commercial motor vehicle safety. 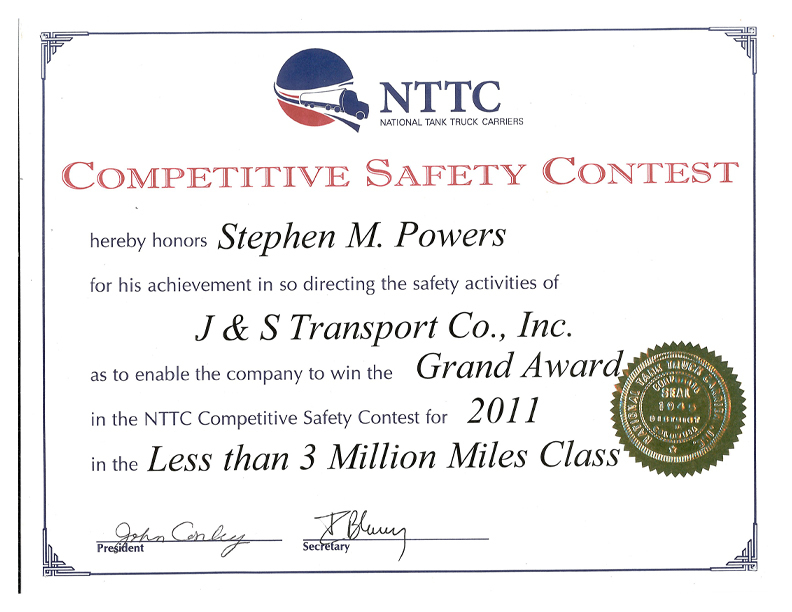 This authority is delegated to the Federal Motor Carrier Safety Administration for the issuance, administration and enforcement of commercial motor vehicle safety regulations. The FMCSA requests State Law Enforcement Authorities to assist with this enforcement responsibility by creating the Motor Carrier Safety Assistance Program (MCSAP). MCSAP is a Federal grant program providing financial assistance to State Governments for the enforcement of those regulations issued by the FMCSA. Initially, States performed individual CMV safety inspections within their own borders having no “reciprocity” between other states. In other words, if the commercial motor vehicle was inspected in one State, the credit of receiving that inspection was not shared with other States. This created a situation where a CMV was inspected in one state and when crossing state lines, be subject to another inspection. Members of Federal and State Government, Motor Vehicle Carriers and Public Service Commission’s soon realized a system was needed to standardize inspection criteria with reciprocal credit being shared between States. This system would reduce redundancy in efforts, wasted government resources while allowing motor carriers to save on operating expenses. Now, when the professional driver pulls into a roadside inspection and receives the CVSA decal, he can be assured that the Roadside Inspector is certified to conduct that inspection, complying with all standardized inspection and out-of-service criteria. The inspection results are shared and accepted among all states traveled. The driver understands the primary focus of that inspection was to highway safety and security. 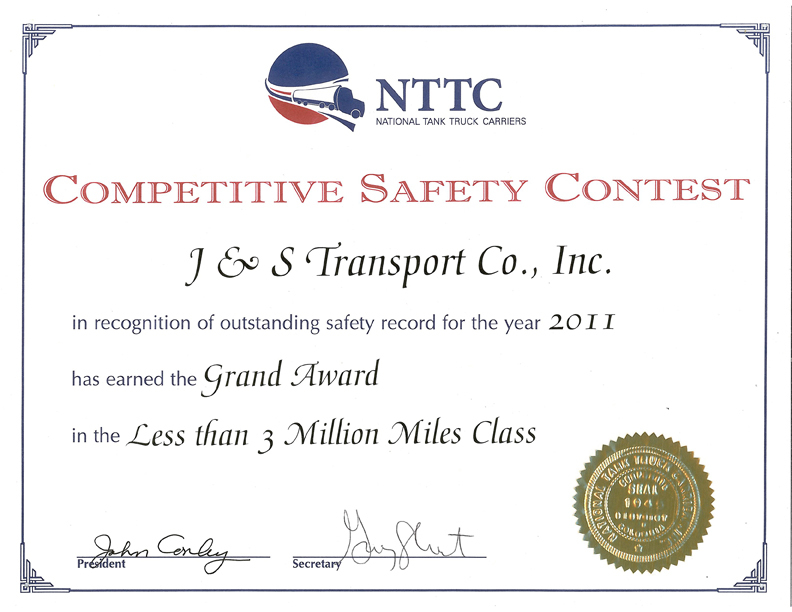 This consistency is also to ensure fairness when a motor carrier receives their CSA safety scores. Now you know the whole roadside inspection story!